No birthday celebration is better than a Tipsy Crow celebration! 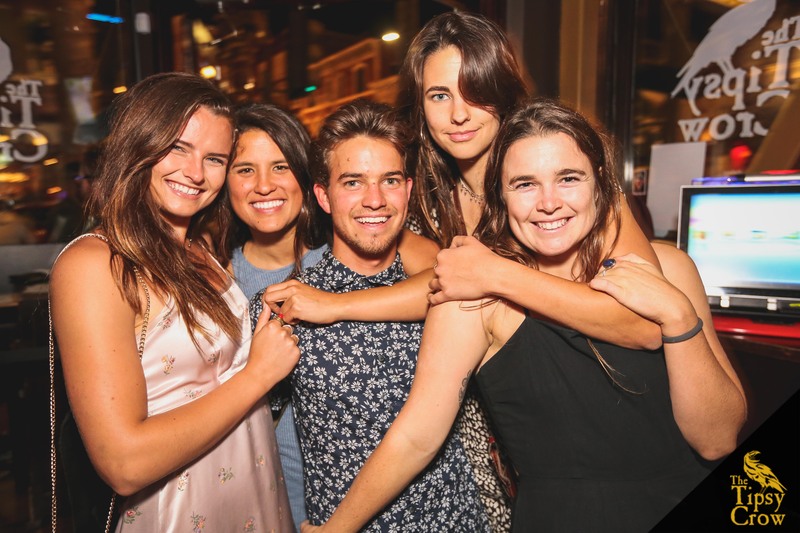 Get tipsy on all three levels, whether it be a chill night in our upstairs lounge or a night full of dancing in the Underground. We want to make your birthday night out the best it can be, with a complimentary bottle of champagne! Please fill out the form below and let us know if you will be celebrating with us! No Line/No Cover for YOU & 10 GUESTS before 10:30pm on Fridays & Saturdays. Re-entry throughout the evening in our VIP Line. 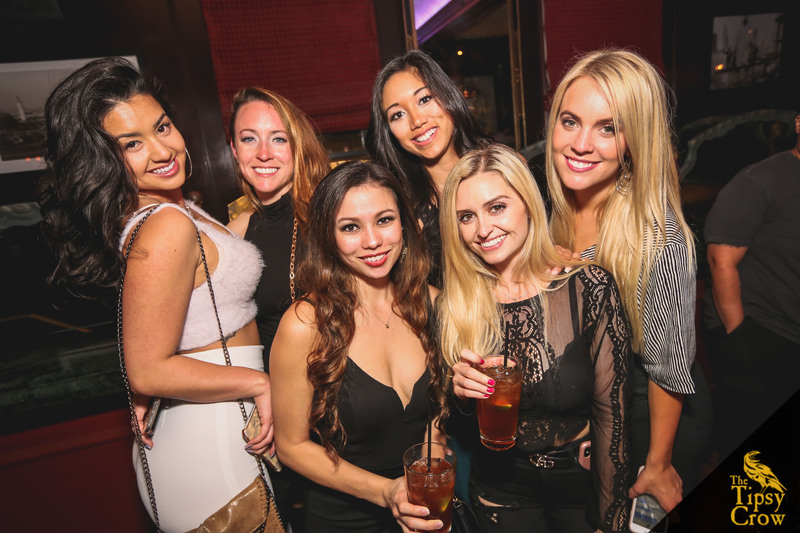 Birthday Guests turning 21+ eligible for complimentary champagne bottle when you bring 8 or more friends. * Available upon request. Must make request in the comment box below! Must receive confirmation for offer to be honored. We’ll contact you in a timely manner to confirm your birthday visit!